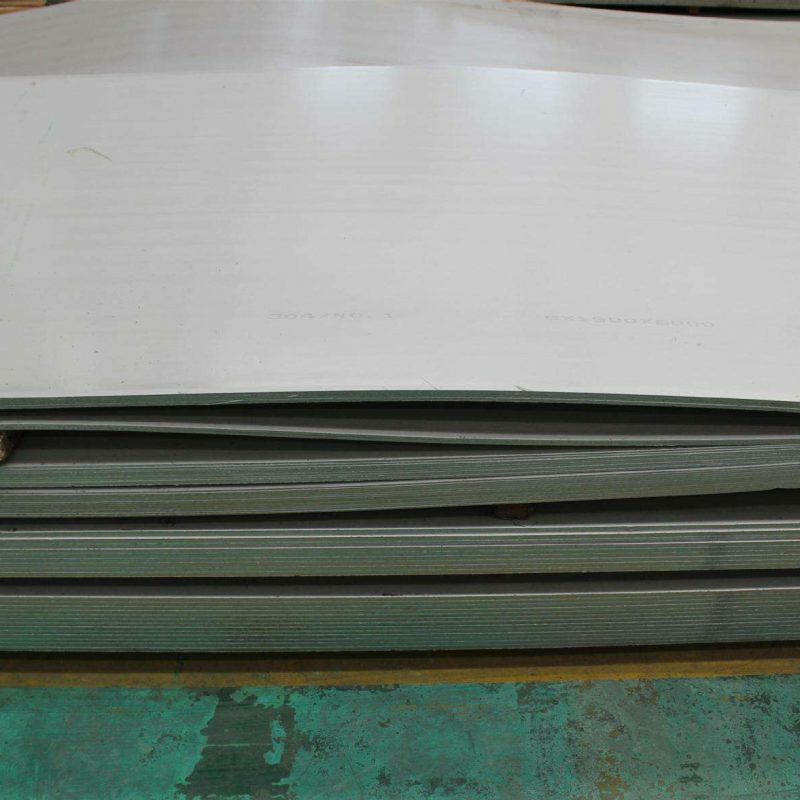 Nickel Alloy Sheet and Plate | NiWire Industries Co., Ltd.
NIWIRE produces high quality nickel alloy and stainless steel sheet and plate in many grades. 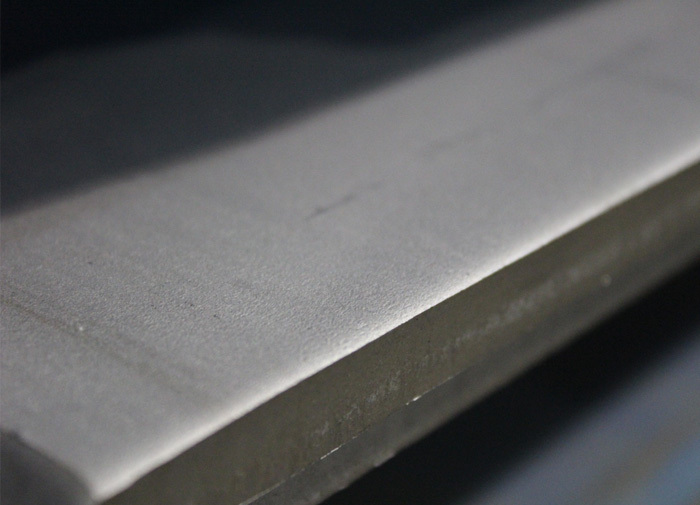 We offer standard widths (1,000, 1,250 and 1,500 mm) in a large range of thicknesses, and the widest available thickness range (from 0.8 mm up to 28 mm). 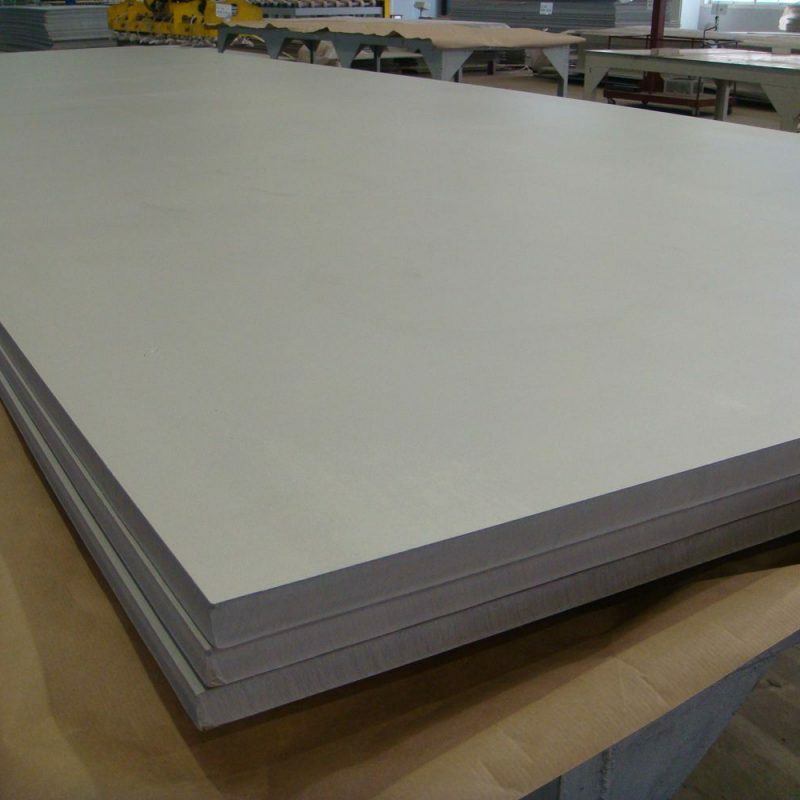 Tailored dimensions are available by request.